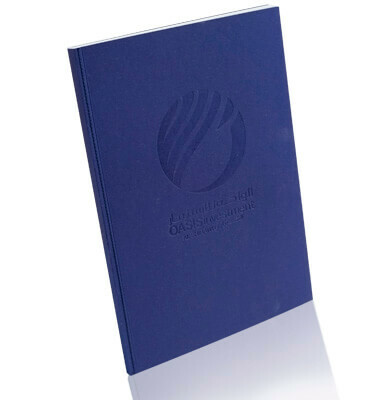 Explorer’s winning production team created this commemorative book for Oasis Investment, one of the largest manufacturing, engineering, trading, marketing, distribution, contracting and service conglomerates in the Arabian Gulf. With its headquarters in Dubai, this is a worthy celebration of Oasis Investment and a testament to its rise to prominence, and its place, in the region. Expertly researched and compiled, this stunning book illustrates both the company’s past and its progress and how it has diversified into 29 separate subsidiaries since its inception in 1971.